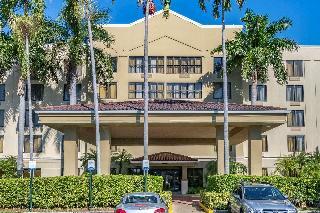 The Comfort Suites hotel is conveniently located near the Florida Turnpike and close to area attractions, including the Everglades National Park, Homestead Miami Speedway and Florida International University. 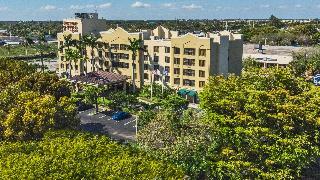 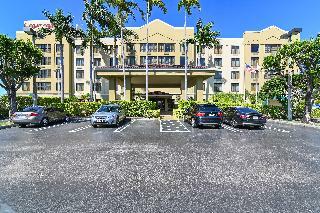 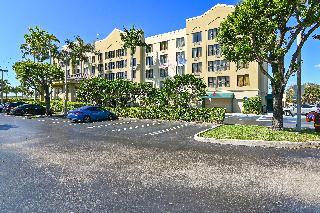 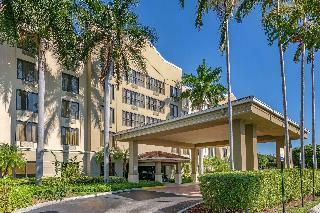 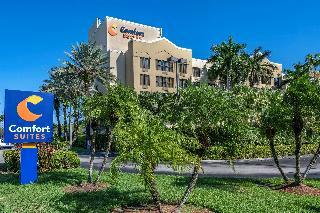 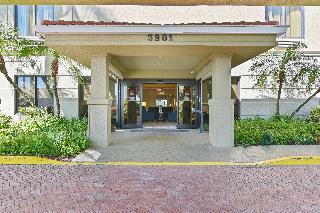 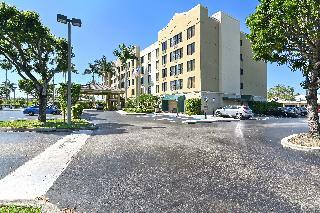 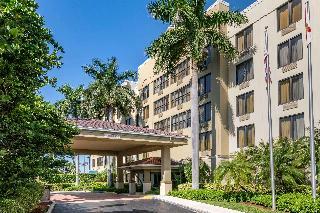 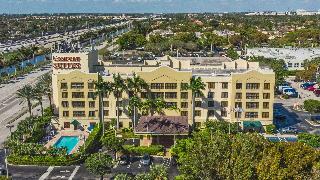 This Miami, FL hotel is less than 15 minutes from the University of Miami and the Miami International Airport. 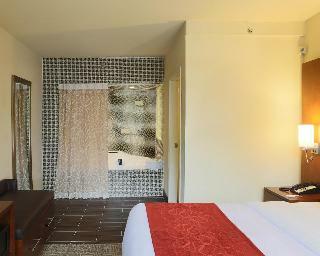 Guests can enjoy the fitness center, outdoor heated pool and hot tub, and for business travellers, the hotel provides a free business centre with high-speed internet access, free local faxes, spacious work areas, two-line telephones, voice mail and access to a copy machine. 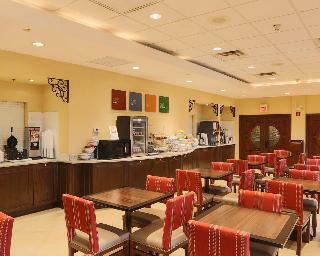 Conference and meeting rooms are available for a small fee.